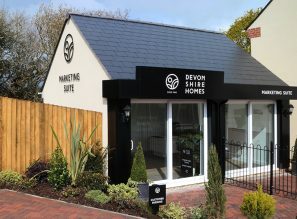 We are proud of the communities and neighbourhoods that we’ve built in many of Devon’s most desirable towns. 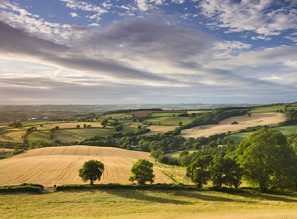 Choose one of the following to see more. 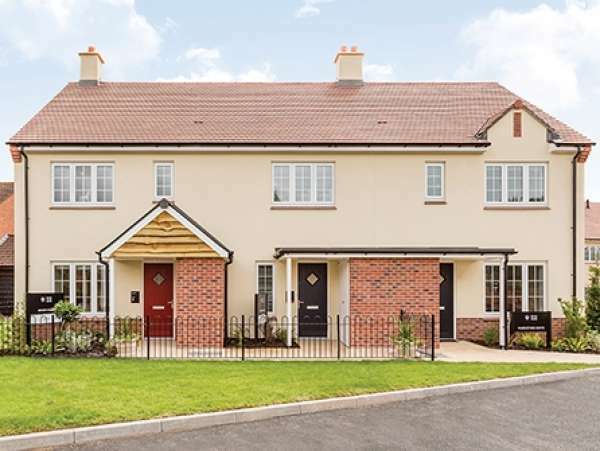 A collection of two, three and four bedroom homes located by the River Culm in Cullompton. 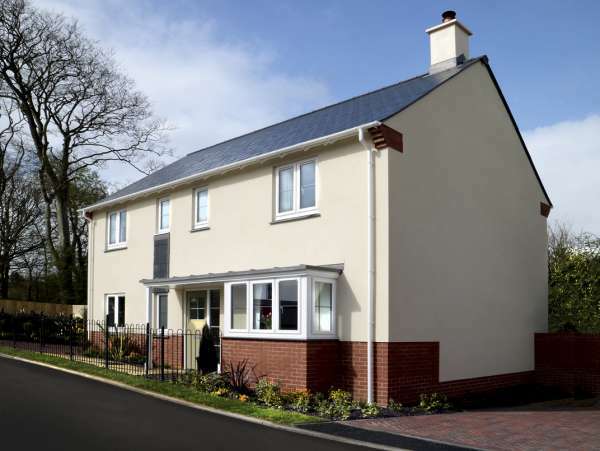 A development of three and four bedroom homes in Pilton, on the outskirts of Barnstaple. 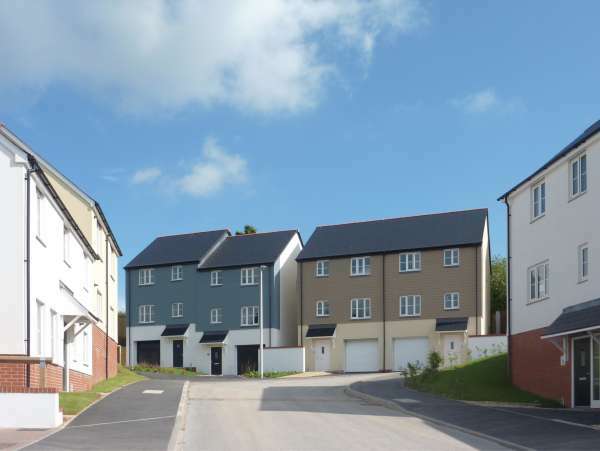 Located on the edge of Kingsteignton, a range of two, three and four bedroom homes. 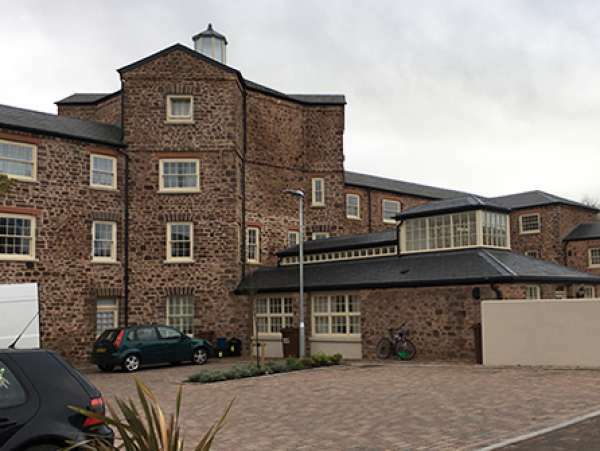 A collection of 103 apartments and houses on the site of the former Belmont Hospital in Tiverton, previously a Victorian workhouse. 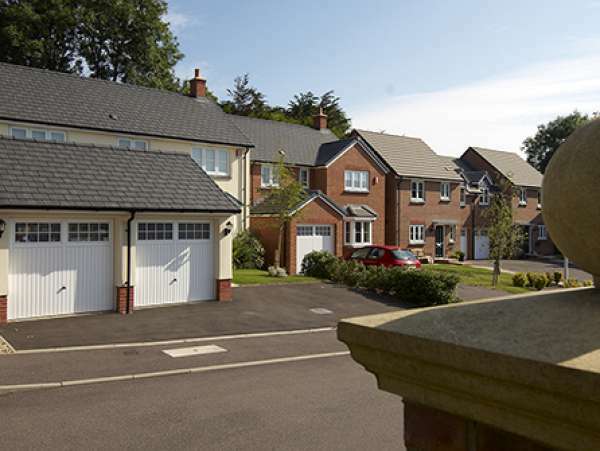 A select development of just ten houses in Northam, close to Bideford near the North Devon coast. 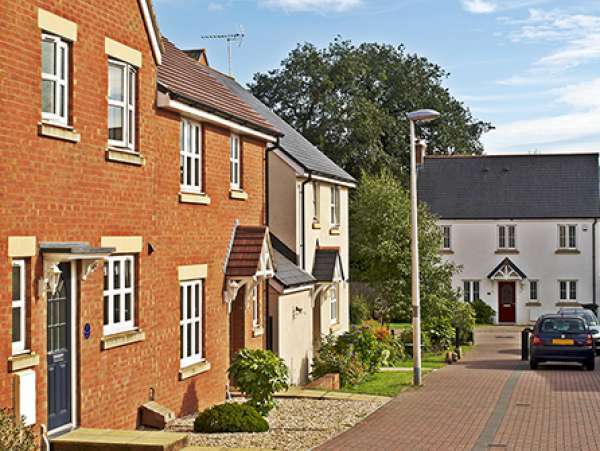 A popular area of Tiverton with a mix of architectural house styles and sizes.